Focus: Building long term client relationships. Mentoring and coaching teammates. Fun Fact: I was editor of our college newspaper – my how journalism has changed! Jeff is one of the original team members and a shareholder of Hamilton Capital. He is engaged in the firm’s leadership and overall strategic direction as a member of its Executive Committee and its Strategic Leadership Team. Jeff continues to be actively involved with his “first love”––serving as a Senior Client Advisor. Whether working with diverse individuals, multi-generational families or business owners, Jeff enjoys the creative dialogue that spurs strategic thinking and successful outcomes in life. He finds great reward in bringing together the technical aspects of planning and investing synergistically with practical solutions to life issues. Jeff holds a bachelor’s degree in accounting from Hillsdale College. He is a member of various industry associations and is a member of the professional advisory committee of the Columbus Foundation. 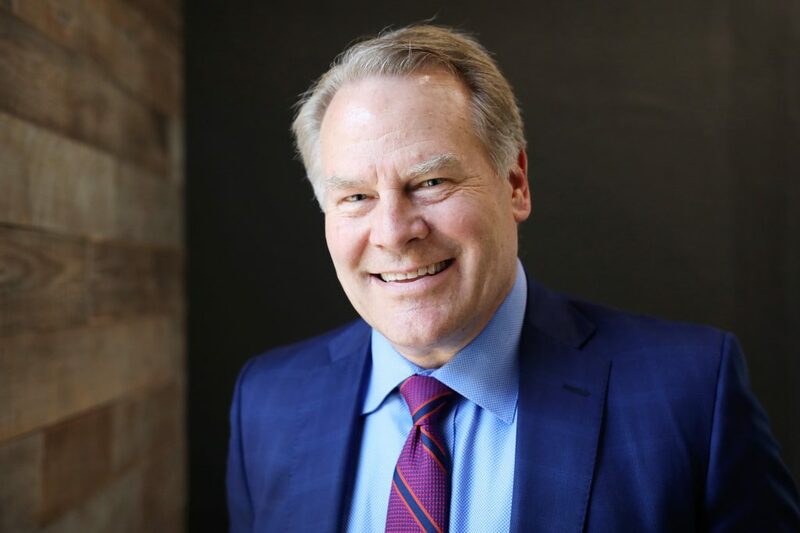 His current and prior board affiliations include BalletMet Columbus, the National Pancreas Foundation the National Kidney Foundation Serving Ohio and Past President of the Hillsdale College Alumni Executive Board. When launching a financial planning practice in 1996, I had few resources, a handful of clients and myself and one talented, committed associate. While challenging, each day was straightforward and our focus was crystal clear. Our sole task was to serve and support clients and be readily available to them. Through this, relationships were enhanced, trust was earned and we grew rapidly. Lessons from that experience carry through to today––serve clients and keep all eyes on their mission. My history motivates me to help our substantial and growing organization maintain that clarity, and keep it fresh, nimble, innovative and externally oriented. The simple truth is that our clients’ results, the quality of our relationships with them and what they accomplish are everything.